Tossing over and over all night, every night would make anyone lose it. Sleep-deprived people probably tried many remedies, but they probably never have succeeded. Emotional, mental and physical health depends on sleep quality. However, 30% to 35% of U.S. adults or 50 to 70 million Americans deal with sleep disorders, and over 60% of U.S. adults report sleep disturbances; the rate makes the experts call insomnia an epidemic. Fortunately, we have CBD products for Insomnia! The circadian rhythm is a biological cycle. If it is not synchronized with day and night, the quality and quantity of the sleep may decrease, and your well-being may be affected. This may lead to higher production of cortisol, reduced metabolism, reduced recovery, hunger, impaired mental performance, and usually a sickly feeling. CBD is one of over 60 cannabinoids found in cannabis plants. Though it is found alongside the cannabinoid called THC, the one that provides high psychoactive effects, CBD is not THC. Although the two cannabinoids are very similar, CBD does not make you high, this is one of the distinct differences between CBD and THC. As a result, CBD has opened the door for the plant's numerous medical applications. CBD is an active component of cannabis and does not cause a high unlike THC. Briefly, CBD can assist a person to fall asleep while their nervous system calms down. Experts think CBD might prevent a certain neurotransmitter from breaking down. This neurotransmitter affects the mental, emotional and pain functions, thus enabling sleep-promoting substances to do their work to make the person drowsy. Other than that, several mental and physical situations lead to insomnia. By relieving the body and brain from these ailments, CBD fights Insomnia and promotes regular sleep. 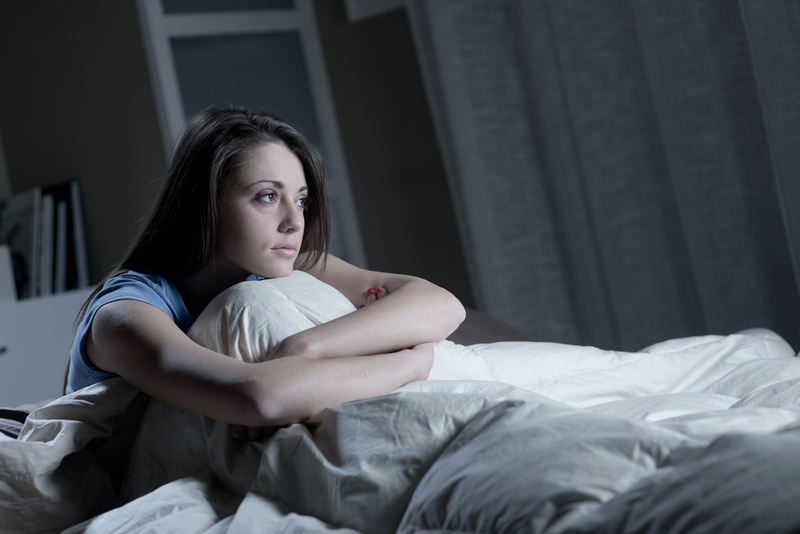 Chronic Pain: Chronic pain problems are exacerbated by sleep and insomnia. Studies have shown that CBD oil from cannabis relieves pain. The treatment was found to be useful on joint and back pain such as from arthritis. CBD has interactions with some endocannabinoid brain receptors that help your cells in various ways. PTSD and Anxiety: The PTSD is an emotionally traumatic and chronic psychiatric condition which can occur in all genders or ages. Studies found that CBD deals with all forms of anxiety, including post-traumatic stress disorder and sleep disorder caused by anxiety. Because CBD has an anti-inflammatory effect, it controls cellular stress and therefore helps to sleep better. Restless Legs Syndrome: Research show that nearly a quarter of Americans has RLS. A sleeping disorder affecting limbs, RLS is also called Ekbom Syndrome. With this, legs or arms are cramped, itchy or even painful. Since CBD relaxes muscle, it contributes to reduced pain or restlessness. Studies demonstrate improved sleep quality for people who took CBD. CBD has properties to relieve pain and anxiety and has characteristics that make people sleepy compared with the pain medication they take. Sleep Apnea: When your breath begins and stops repeatedly, this is sleep apnea, a severe sleep disorder. People who have it are awakened by the strain on narrowed airways frequently. So even after a long sleep, you feel tired. It can cause hypertension, fatigue, diabetes, and worse. Studies have shown that the CBD relaxes muscle which suppresses sleep apnea. The bottom line is, unlike regular sleeping pills CBD does not make you fall asleep soon. CBD is effective for Insomnia and other sleeping disorders by improving and restoring our stress reactions. No matter how rough your day was, shake off stress and other ailments by taking CBD; relax and get some sleep to make a fresh start the next day. Authentic CBD is required for Insomnia and other disorders you often suffer. Visit our CBD store in OKC and get the best quality products for getting rid of the common struggles with sleep. **Disclaimer: The content above does not create a healthcare provider-patient relationship nor intends to offer medical advice. How Can CBD Help You Sleep Better?